Gardening is one of the most popular hobbies listed amongst people when asked what they do in their spare time. People enjoy “puttering” as they like to say, although, gardening is not always easy work. However, with the right tools, soil and environment, you can grow a lustrous garden that will make your entire block green with envy. One way to enhance your garden is to use nutrient-rich soil as your base. Sure, you can buy this at your local garden center or nursery but did you know that creating your own dark, rich garden soil at home is fairly simple to do? You just need to start a compost. If you are unfamiliar with what a compost is and how it works, you are in the right place! These tips will get you started on creating nutritious garden gold soil for your beloved flowers and plants. In order to be successful at composting, you will need both an indoor and outdoor place to store your compostable matter. For your indoor bin, choose a small pail which you could either line with a compostable bag or just put your waste directly in the bucket. This pail can then be carried to your outdoor storage once full and deposited. The outdoor storage should be large and ideally have a cover which is animal-proof. Check your local hardware store or garden center for a compost bin. When most people learn about composting, they wonder how all of that rotting food doesn’t create an unpleasant odor. The truth is, your bin will probably smell. However, reducing compost odor can be done if you keep a lid on it, so to speak and if you follow a list of what is acceptable for compost materials. This is the easy part really, since everyone has leftover foods or compostable matter in their home. Some common things you can throw into your composter include fruit and vegetable peels, egg shells, coffee grinds, tea bags, grass clippings and leaves to name a few. Rome wasn’t built in a day, and your compost soil won’t manifest in a short time either. Expect to wait from six months to a year for usable, rich soil to develop from your compostable matter. 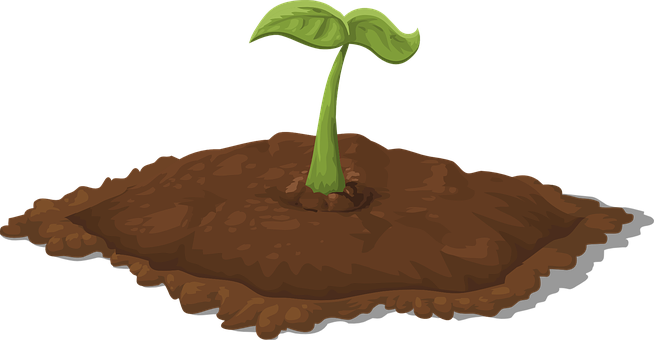 However, if you are looking for a faster fix, you can purchase products on the market to speed up the breakdown of your scraps and therefore the development of soil. In your research on how to get started, look into these products if you wish and ask an expert at your garden center which is best for your particular needs. 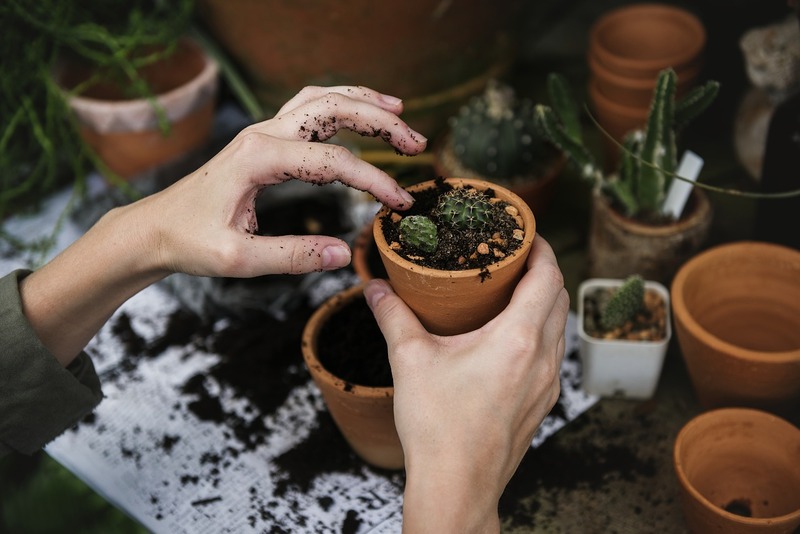 By starting a home compost, you will not only create some of the best garden soil you will find but you will also be contributing to saving space in our landfills and giving back to the environment. Composting is a win-win situation for us all. 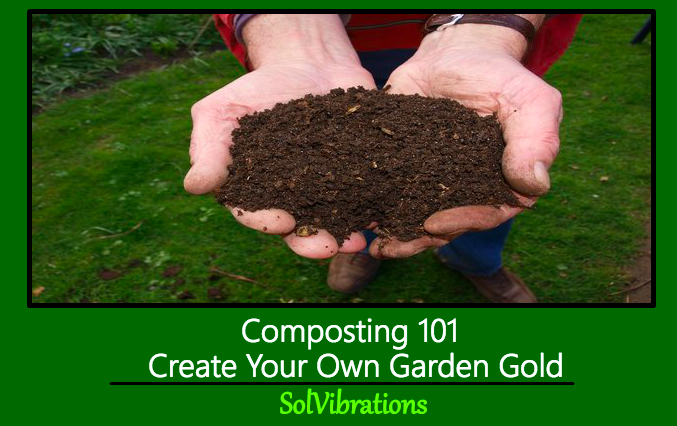 This Concludes: Composting 101: Create Your Own Garden Gold. What Did You Think Of This Post? Please Let Us Know By Rating Below!